Building Heritage combines the finest craftsmanship in traditional trades with advanced knowledge of historic preservation ethics and rules. 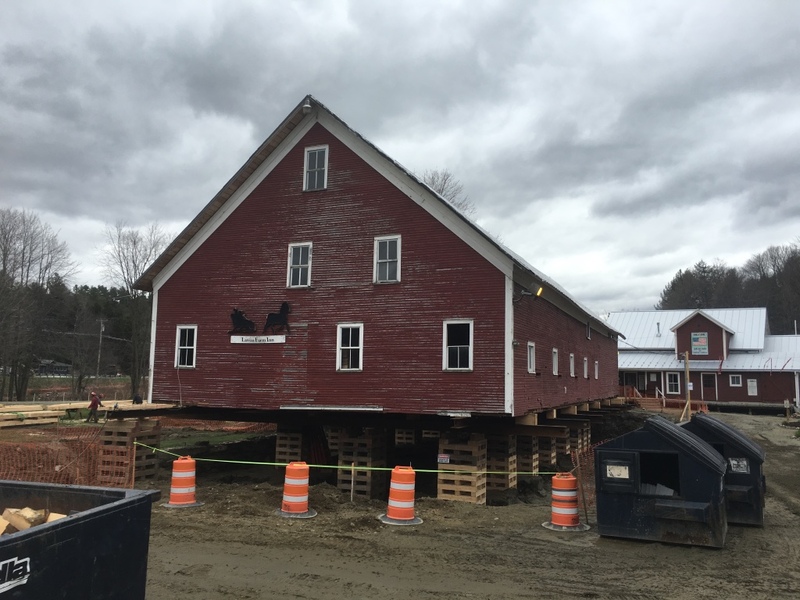 We are Vermont based and work on all types of structures: houses, barns, churches, town halls, mills, and schoolhouses, as well as all types of outbuildings. 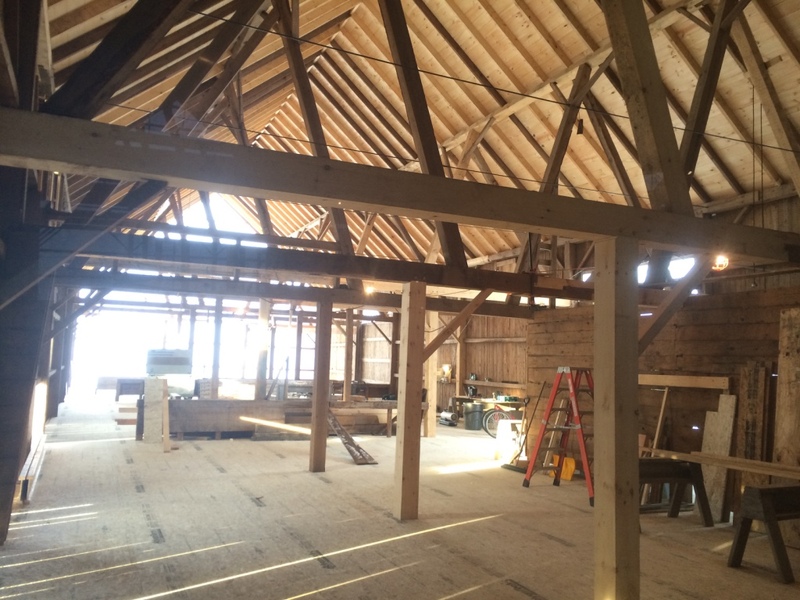 We specialize in stabilization and repair of timber framed buildings, especially barns. We also design and build new timber frame structures. 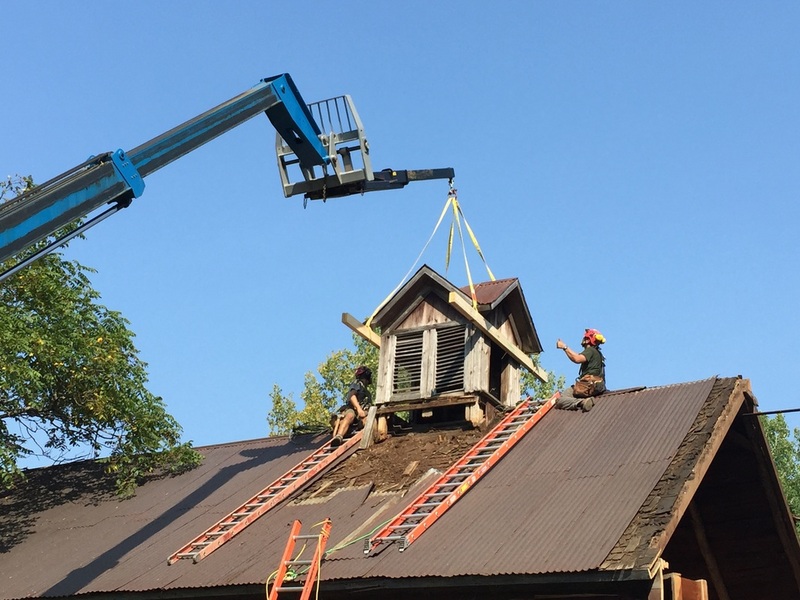 From the beginning of your project to its completion, Building Heritage can help. We offer general consultation as well as condition assessments, building histories, and grant writing. When it's time for construction, we'll be there for deconstruction, jacking, structural repairs, general carpentry, masonry, and finish carpentry. We can help you take steps to bring back your building from the brink of collapse, no matter what your budget may be.